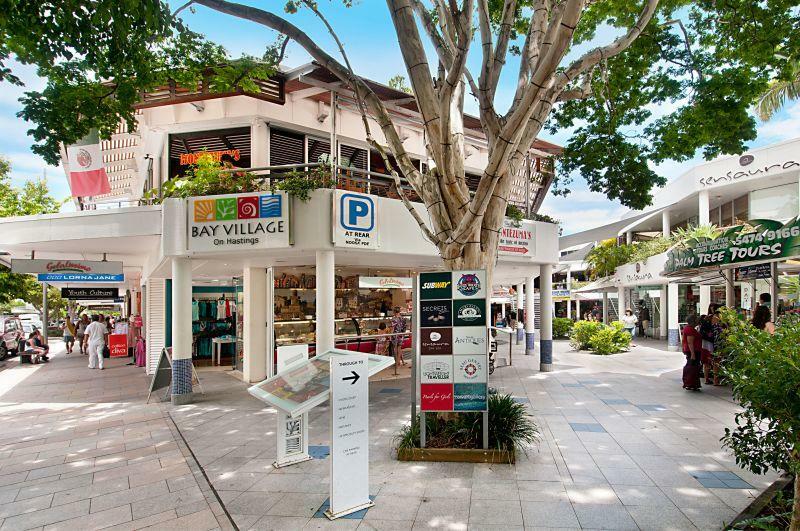 Maison Noosa Luxury Beachfront Resort is ideally located on Hastings Street in Noosa Heads, with views overlooking Main Beach, the beautifully landscaped gardens or Hastings Street. 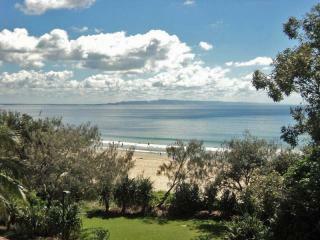 This Noosa accommodation offers guests a choice of luxuriously appointed 1, 2 and 3 bedroom apartments. Each apartment is fully self contained, has spacious living areas and feature private balconies. Facilities include a swimming pool, heated spa, undercover bbq area, gymnasium, lift access and direct beach access. Queensland's best known street - Hastings Street, is just steps away and has a vast array of boutiques, restaurants, al fresco cafes and bars. 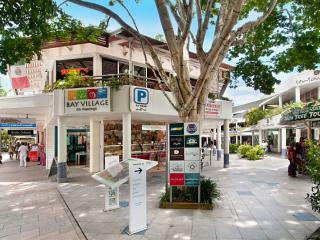 From your base at Maison Noosa, you are only a short drive from Mooloolaba, Coolum and Maroochydore. The Noosa National Park is only minutes away and has well kept trails along the coast and through the bush, that lead down to coves and beaches where you can swim and surf all year round. Maison Noosa Luxury Beachfront Resort is the perfect choice in affordable, luxurious accommodation on your next family holiday or romantic escape to Noosa on the Sunshine Coast. The luxuriously appointed self contained 1, 2 and 3 bedroom air conditioned apartments are stylish and well equipped with modern appliances and furnishings. 1 Bedroom Hastings: Features spacious living areas, en-suite bathroom and private balcony overlooking Hastings Street. Bedding is 1 Queen Bed. Maximum room capacity is 2 Adults & Children. 1 Bedroom Resort: Features spacious living areas, en-suite bathroom and private balcony that face onto the central pathway of the resort and offer garden views. Bedding is 1 Queen Bed. Maximum room capacity is 2 Adults & Children. 2 Bedroom Hastings: Features spacious living areas, one bathroom and private balcony overlooking Hastings Street. Bedding is 1 Queen Bed + 2 Single Beds. Maximum room capacity is 4 Adults & Children. 2 Bedroom Resort: Features spacious living areas, one bathroom and private balcony that face onto the central pathway of the resort and offer garden views. Bedding is 1 Queen Bed + 2 Single Beds. Maximum room capacity is 4 Adults & Children. 3 Bedroom Hastings: Features spacious living areas and private balcony overlooking Hastings Street. Bedding is 2 Queen Beds + 2 Single Beds. Maximum room capacity is 6 Adults & Children. Apartments at Maison Noosa Luxury Beachfront Resort offer guests full kitchen facilities for those wishing to self cater. Alternatively, the property is located right on Hastings Street, which features a wide range of cafes, bars, restaurants and eateries. Children: Are charged at the adult rate. Cots are available on request and payable direct.